We are not living an area, in which an inventor like James Watt was able to build huge machines and started a revolution. 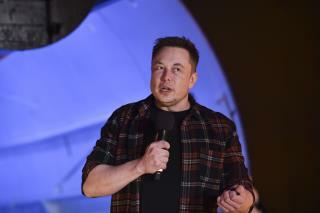 Elon Musk is overrated. Musk is the modern day genius inventor however I think he is biting more than he can chew. He should slow down to focus on one invention at a time. Geniuses tend to die young so I hope he will live a long time. Elon Musk is a fraud..